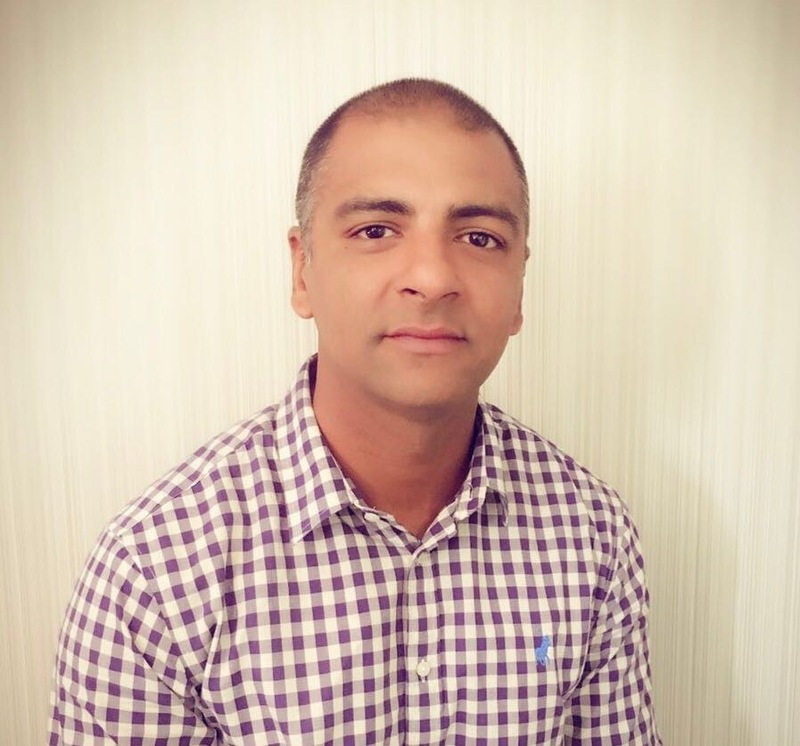 As the Chief of Sales and Marketing at SqwidNet, Chetan is entrusted with marketing and go-to-market execution for the IoT network provider. He is a highly accomplished sales professional in Telecommunications and has been in various sales roles over the past 18 years. Prior to joining SqwidNet, Chetan occupied various General Manager roles at Neotel. In his extensive telecoms experience, Chetan has been instrumental in successfully creating new, and repositioning existing sales strategies across a multitude of market segments to cater for a diverse and ever changing business environment. Synopsis of Topic: Is South Africa ready to advance into the Fourth Industrial Revolution to compete in Global Market.